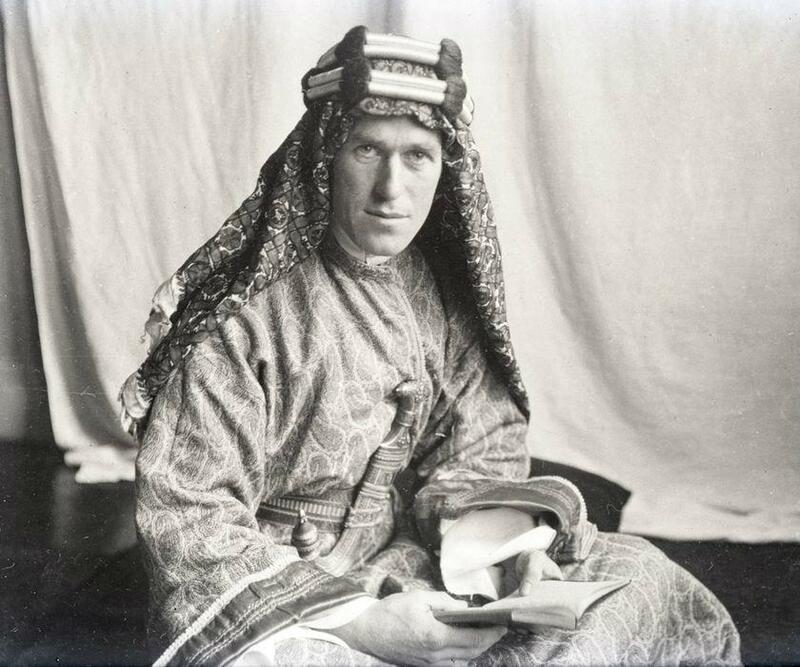 A portrait of T. E. Lawrence, as seen in Lowell Thomas’ With Lawrence in Arabia. Public Domain image retrieved from Wikimedia. Here is a guest post I wrote for Dr. Charles French’s Underground Library Society. In it, I described why I would choose to memorize the Seven Pillars of Wisdom by T. E. Lawrence (Lawrence of Arabia) – thereby protecting it from censorship. I hope you enjoy the post! I want to give thanks to Josh Gross for contributing this excellent post to my blog. Please be sure to check out his blog: Jaguar and Allies . In May of this year, Dr. Charles French extended an invitation to join his Underground Library Society (ULS). The ULS began as a project for Dr. French’s English 2 class, in which students were required to create a poster and blog about a book they would memorize. In this way, they might be able to save it from censorship. Dr. French’s invitation asked readers to do the same thing: make a poster and blog about a book they would memorize. I selected the Seven Pillars of Wisdom by T. E. Lawrence – better known as Lawrence of Arabia. While I have not constructed a poster, what follows is an essay about why I would memorize this book. Thanks K. D.! I appreciate your compliments! Thank you so much for writing the post! 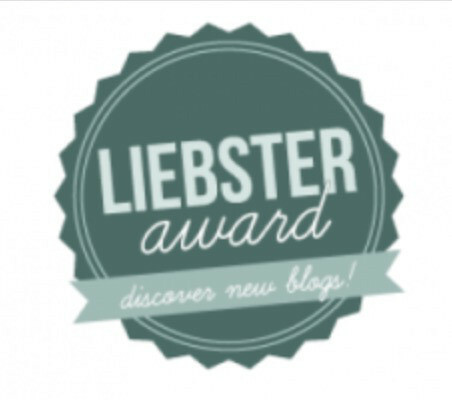 Thank you for allowing me to post it on your blog! 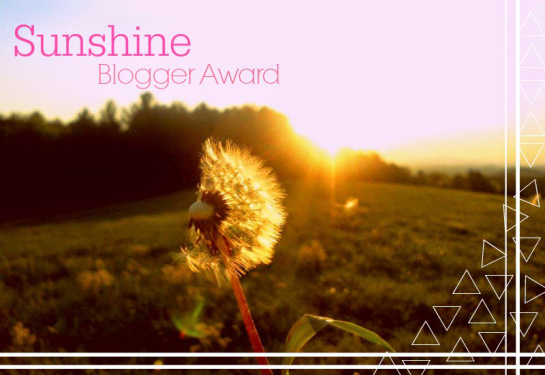 It was a great way for me to dabble in a different form of writing without getting too off-topic on my own blog.